Colorado – Industrial Hemp Growing Registration Now Open! March 05. 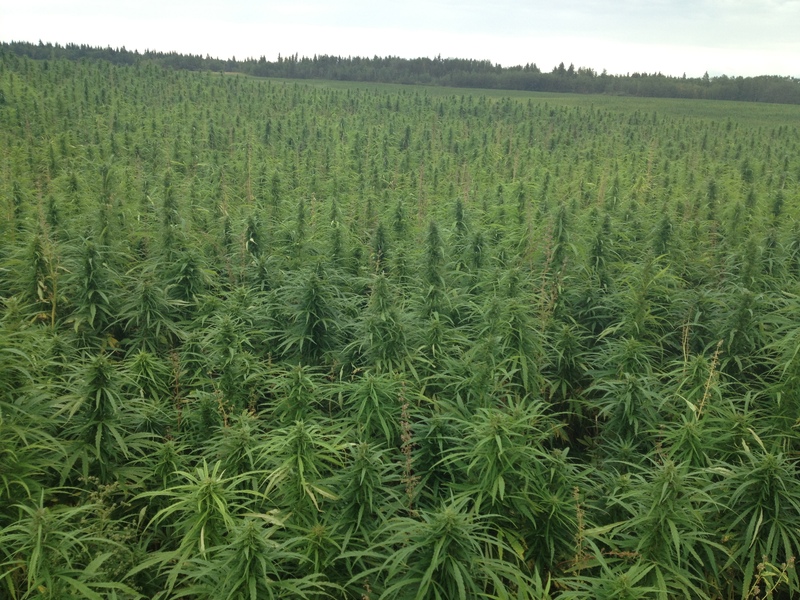 2014 – Registration is now open for producers planning to grow industrial hemp during the 2014 growing season; registration closes May 1, 2014. “We realize there is a great deal of excitement about this history-making season but there are also regulations to follow and challenges to consider,” said Colorado Deputy Commissioner of Agriculture Ron Carleton. To register, visit www.colorado.gov/ag/dpi and click on “Industrial Hemp.” Registrants will need to print the registration form, fill it out, and mail it to the Department with the appropriate amount of payment. Those wishing to pay by credit card or cash must hand deliver payment to CDA at 700 Kipling St, Suite 4000, Lakewood, CO, 80215. The annual registration fee for commercial production of industrial hemp will be $200 plus $1.00/acre. The annual registration fee for production of industrial hemp for research and development will be $100 plus $5/acre. Upon receipt of the application, the form will be reviewed for completeness. If approved, a certificate will be sent to the registrant. All registrants must receive the approved CDA certificate before they begin planting industrial hemp. Each certificate will be valid for one year from date of issuance. All registrants are subject to sampling of their industrial hemp crop to verify that the THC concentration does not exceed 0.3 percent on dry weight basis; up to 33 percent of the registrants will be inspected each year. 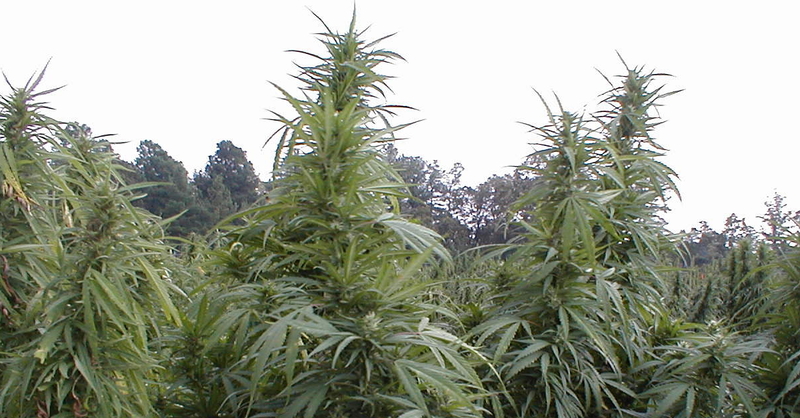 During the inspection, the registrant or authorized representative must provide the Department’s inspector with complete and unrestricted access to all industrial hemp plants and seeds whether growing or harvested, all land, buildings and other structures used for the cultivation and storage of industrial hemp, and all documents and records pertaining to the registrant’s industrial hemp growing business. Potential registrants should be aware of uncertainties that still exist because of federal law. CDA’s regulatory role with industrial hemp is limited to registration of growers and inspection of crop. 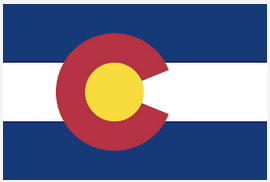 The State of Colorado has no jurisdiction over many other factors that producers are faced with. While Colorado legalized the production of hemp (Cannabis spp), growing it commercially is still considered illegal under federal law. The Department of Justice has issued guidelines that will, if followed, limit the likelihood of federal enforcement against commercial producers. Additionally, Congress included in the 2014 Farm Bill a provision permitting some Research & Development activities if following state rules. The following issues may cause concern for those interested in growing this crop in Colorado. It is important that potential registrants are aware of these issues and understand the potential risks. Seed Procurement/Seed Quality–Seed that exists in Colorado may be variable and have unknown THC levels. Random sampling of hemp fields will be conducted. Plant samples testing at levels higher than 0.3 percent THC will be in violation of the Colorado Industrial Hemp Registration and Production Act. Importation of viable industrial hemp seed across State lines and Country boundaries is illegal under the Federal Controlled Substances Act. Pesticides–There are not any pesticides (herbicides, insecticides, fungicides, etc.) currently registered for use on Cannabis spp. (Industrial Hemp and marijuana) due to the predominant federal nature of pesticide regulation. The CDA is putting together a list of pesticides that could be used on Cannabis spp. and not constitute a violation of pesticide labeling or other federal and state pesticide laws and regulations. This list will be extremely limited. Federal farm programs–such as crop insurance, farm loans and conservation reserve may be jeopardized if industrial hemp is planted; these programs are managed by the US Department of Agriculture, a federal agency. Contact a lawyer for legal advice. Banking—even though the Department of Justice and the Department of the Treasury recently issued guidance on bank involvement with Cannabis operations, banks including state-chartered banks may be reluctant to provide services to Cannabis growers for fear of being prosecuted for federal laws and regulations violations. Processing–Industrial hemp must be processed prior to shipment out of Colorado. Colorado’s industrial hemp rules state that industrial hemp producers must provide documentation of in state processing as part of registration. It is unknown at this time how many processing facilities will be available in Colorado at time of harvest. Late last year, the Colorado Department of Agriculture adopted the first industrial hemp rules in the state’s history. The rules were developed in response to the passing of Amendment 64 and legislation enacted by the Colorado General Assembly in 2013. SB13-241 delegates to the Department the responsibility for establishing a registration and inspection program. Richard has been sharing news and information on industrial hemp and medical cannabis online since 2009. In-depth news, insights and analysis of the rapidly emerging Industrial Hemp and Medical Cannabis Industries. Copyright The Hemp News. All Rights Reserved. We will email once each day when we new posts. Thank you - You're awesome! We will never share, sell or behave inappropriately with your personal information.